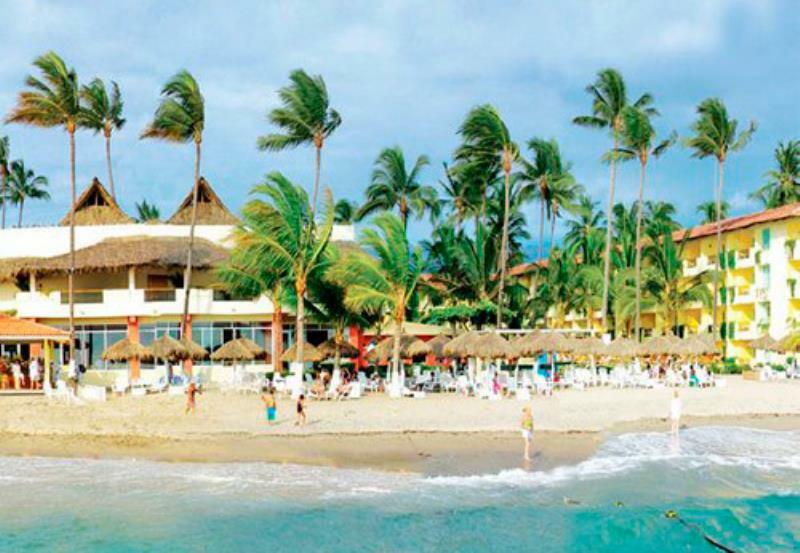 Puerto Vallarta, a city surrounded by lush vegetation, is divided by the Cuale River. Add ingredients as sand, sun, surf and all the pleasures of the beautiful Mexican Riviera to make your vacations authentic and glamorous. Be sure to learn the meaning of fiesta and margaritas in Mexico.